Fall is just around the corner. Which for me means cold hands while warming up the car in the morning. I have never liked my ends of my fingers covered while removing the ice from the windshield makes it hard to hold the scrapper. So fingerless gloves are in order. You can hold your tool and keep your hands warm. If you do not crochet I have also made a similar pair in knitting (if you want the knitted ones snugger just go down one needle size). That pattern will be on Whip-up in on Oct. 13th. I hope this makes both sides of the fiber community happy. 1 large skein of Sock yarn size 1 super fine. If using a differnt yarn it will effect your pattern. make second one the same they have no front or back so the one pattern works for both. I realize I am about 2 years late asking this question, but I just found your blog. 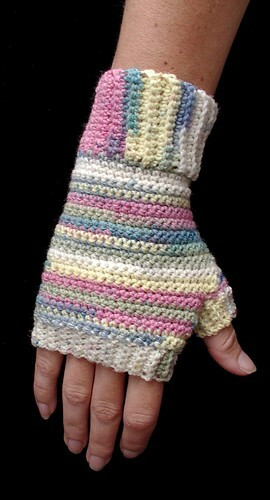 Do you remember the sock yarn (even just the brand) that you used for these mitts? 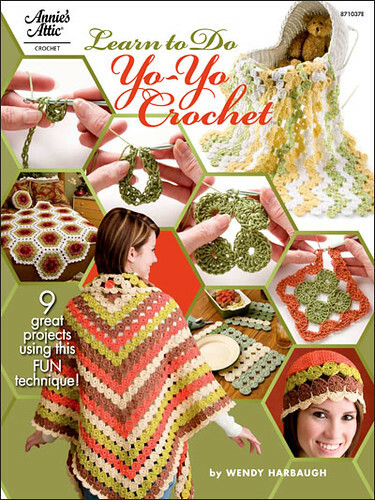 I'm asking because I would actually like to use it for the fan crochet scarf you also have in your blog. Any info on brand and name of that variegated color would be hugely appreciated. 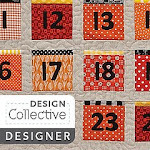 Fantastic blog and so many beautiful projects! Thank you so much in advance for any help. 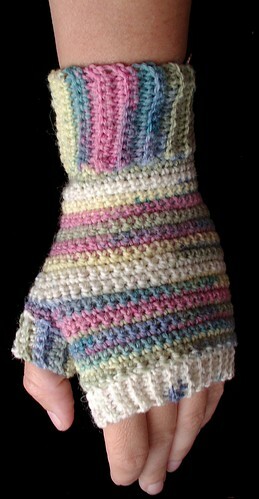 my dreams have come true - fingerless mitts in sock yarn and free to boot. Thanks so much for this pattern!